So today I received this perfect summer dress from Ax Paris. In soft stretch jersey with pleats and a wrap over style the dress is great for looking great on hot days. I shall be wearing mine with black strap sandals now and chunky ankle boots and tights in the Autumn. Ax Paris is a great site for dresses at even better prices. 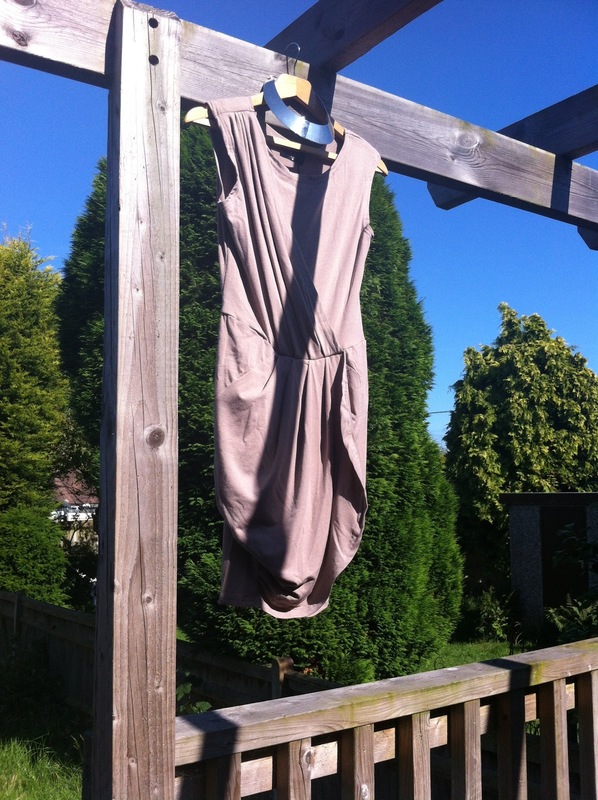 This Wrapover dress is now in the sale for only £17.99.